Sheffield United were back in second tier action earlier this afternoon as we made the trip to Deepdale to face Preston North End. 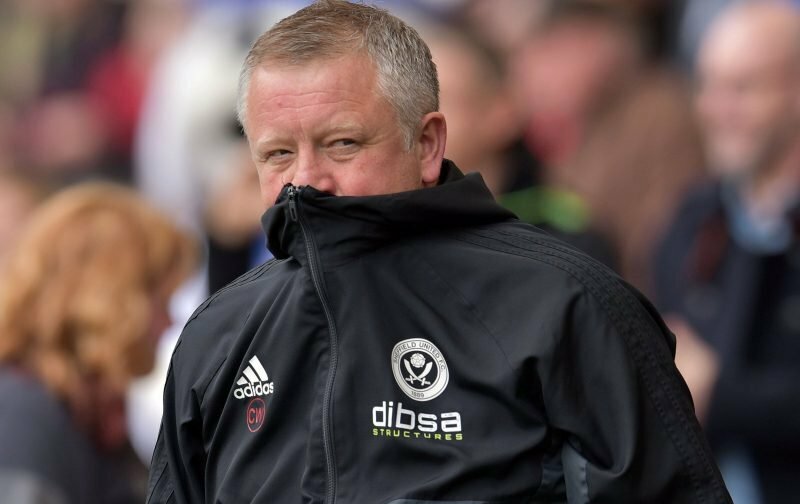 It would take a miracle for Chris Wilder’s side to chase down Norwich City given their points advantage over us, but Leeds United remain a worth target in the battle for the automatic promotion spots, so victory over Preston today was imperative to those hopes. 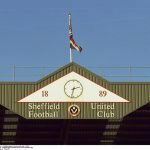 David McGoldrick opened the scoring just after the half-hour mark in the game and whilst we can hardly call it a vintage Blades performance under Wilder, we were better where it counted, even if we couldn’t build on our lead. 1-0 had to do, and with Leeds United choking against Birmingham City, second spot in the Championship table is ours once again by a single, narrow point. Speaking to the BBC following the final whistle being blow, Wilder said of our efforts on the day.